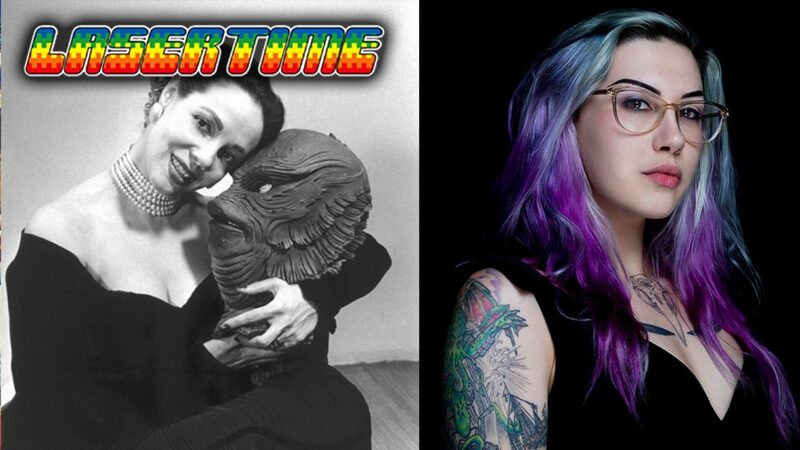 Just when you think you’ve heard every showbiz story worth hearing, special guest Mallory O’Meara joins us for the strange, infuriating tale of the uncredited woman behind The Creature From the Black Lagoon. Detailed in her new book, Lady From the Black Lagoon, O’Meara shines a little justice on Milicent Patrick, unsung Disney animator and trailblazing monster designer. Amazing ep guys, I know a friend who needs this book. Great ep y’all, I don’t read often enough, but I listen to books at work. Found out this is on audible, and Mallory narrates, so I’ll pick that up.